How much money do you put down on a car? Whether you’re looking to purchase a new Chevrolet model right now or are planning ahead, it’s important to think about your down payment on a car. Jerry Haggerty Chevrolet is here to assist drivers from Wheaton and beyond as they navigate the car-buying process, specifically down payments! What Is a Down Payment on a Car? Dealerships such as Jerry Haggerty Chevrolet offer loans and leases as a means of making driving a new car more accessible for Winfield families. A down payment on a car, then, is the amount of money you pay up front on a lease or loan to lessen the amount paid over the course of a loan or lease. There are many benefits to a down payment on a car. For example, the payment has the potential to lower monthly payments or the overall interest rate of a loan or lease or shorten the term of the loan or lease. That’s because the more money someone puts down upon closing on a car, the lower the amount they need to finance. 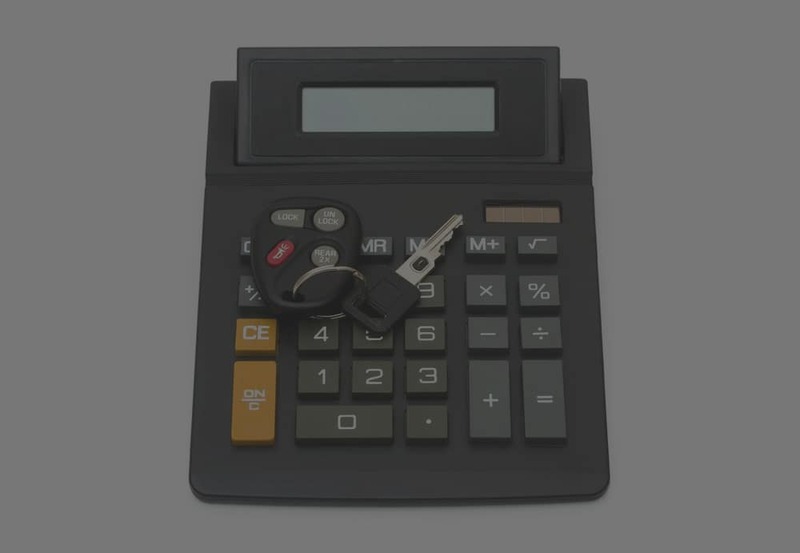 The amount of money you put down on a car depends on whether you are taking out a lease or loan. For a lease, the amount due at signing is typically predetermined. With a loan, however, it’s often recommended to pay as much as possible upfront. Generally speaking, it’s recommended that drivers put down 10% of a used vehicle’s sale price or 20% of a new vehicle’s sale price, according to Auto Trader. Get in touch with Jerry Haggerty Chevrolet near Glendale Heights to discuss your financing options for a new Chevrolet model. Make sure to check out our new vehicle specials, too!